The design/build sector finally shows signs of growth. After years of decline, the construction business finally is showing signs of a turnaround, reports Engineering News-Record magazine in its latest Construction Industry Confidence Index. The second-quarter report released in June showed that a record 69 percent of more than 300 respondents felt optimistic about the state of the market, indicating it has stabilized. 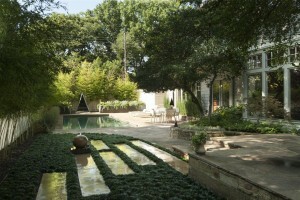 Landscape design/build professionals are seeing the positive results firsthand. Lambert’s Director of Garden Development Jud Griggs also is encouraged. in Oakland, N.J., is noticing growth there, too. “People realize the market is so up and down that when it’s up and they have the money, they’re going to spend it,” he says. DiTomaso sees the same scrutiny. “Usually people cut me loose and allow me to do my thing, but this year customers are watching every single thing that’s being done,” he says. 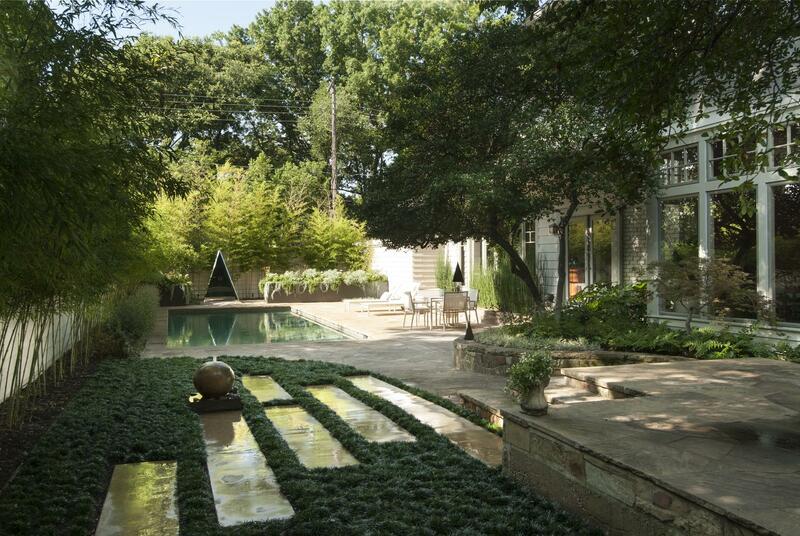 Things also are trending toward more water features, patios and swimming pools, sources say. Lambert’s completed 15 pools in the last year; Mariani already has installed three of them in 2013. All of that growth is creating a pretty positive picture.